Jason and I enjoy adventures. Do we do the boldest or highly dangerous adventures? No! Adventures do not have to be dangerous or even risky. Adventures are all about getting out there and exploring. They are whatever fit you and your lifestyle. Don’t let others tell you that adventures are not outings to zoos, hiking, road trips, or even vacations. Heck, a trek into your very own backyard could be an adventure too. It’s all how we look at it and how we choose to live. For us adventures consists of road trips, hiking, and camping to name just a small few. For instance, last month we were able to do a very quick camping trip for just a single night. Did only being able to go for a single night stop us? Sure didn’t. Life is meant for adventures and exploring no matter how short or long they are. There will be countless adventures life takes you on, and you need the fuel to enjoy them. 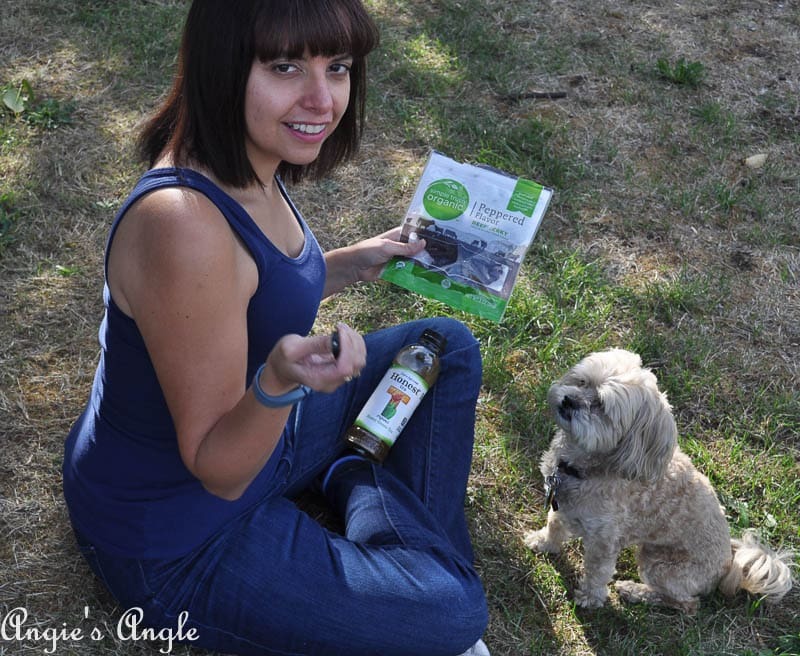 This is why today I want to walk you through easy snacks for the adventures life throws you. Being able to save while preparing for our next adventure is also high on my list. As I am sure it is on yours too. 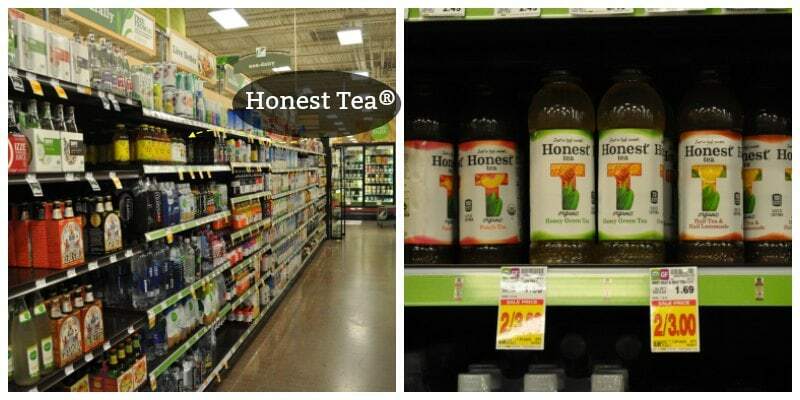 September was National Organic month and Kroger (in my case Fred Meyer) has lots of great offerings like Honest Tea®. Plus, bonus points that these brands offer organic products. This is the first step before we get to the easy snacks for the adventures. In my eyes, the first step to being adventure ready is this. The reason behind a backpack instead of something else is because it will be easy to bring with you wherever you head. Throwing these snacks into that backpack will make it easy to throw it over your shoulder and go where these adventures are taking you. Plus it zips so no worries about things coming out or losing that fuel you need. 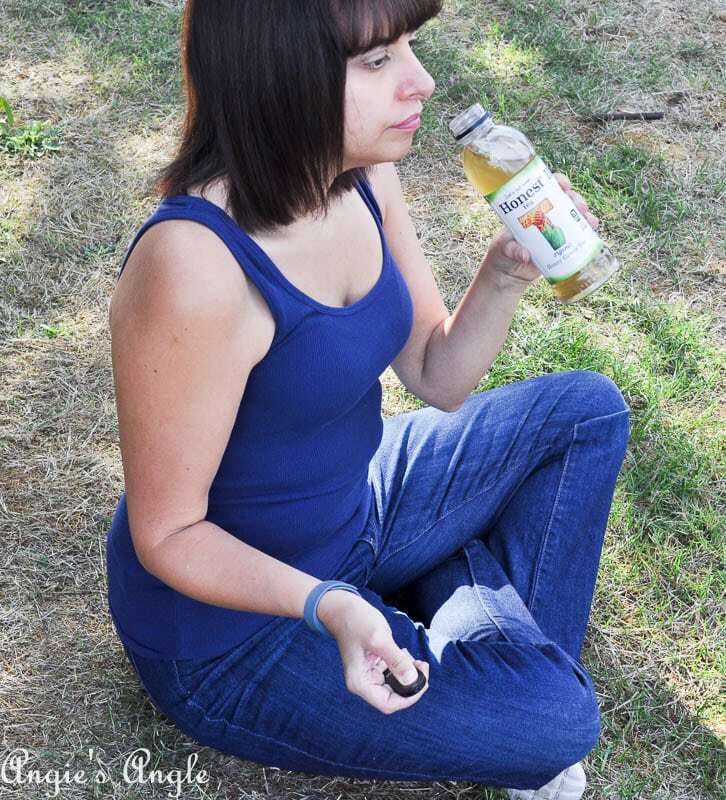 One of my favorite things to drink is iced tea. I love that Honest Tea® is brewed with real ingredients. For us, that is what I am throwing in the backpack for our adventures. 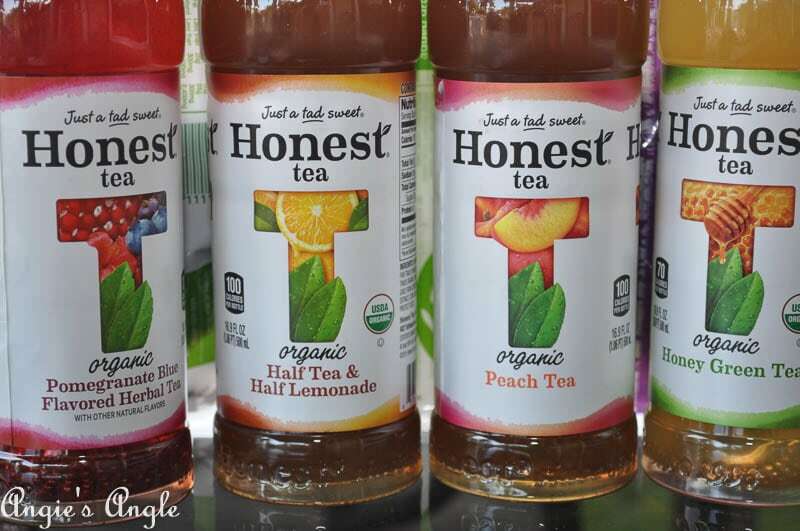 Honest Tea also has several different flavors to satisfy all of us. Being that it is also organic, I know that I can trust what Honest Tea is brewing. And it’s only just a tad sweet, so you can truly enjoy drinking that iced tea while you find your adventures. 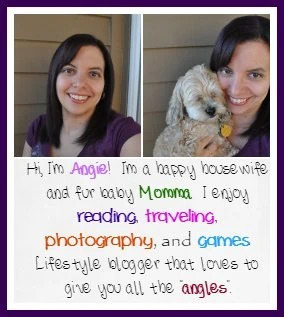 Plus, go here to check out some more inspiration using Honest Tea including recipes and projects!. I don’t know about you, but I do enjoy my jerky on whatever adventure lies ahead. It’s such a great way to get a boost of fuel to keep going. 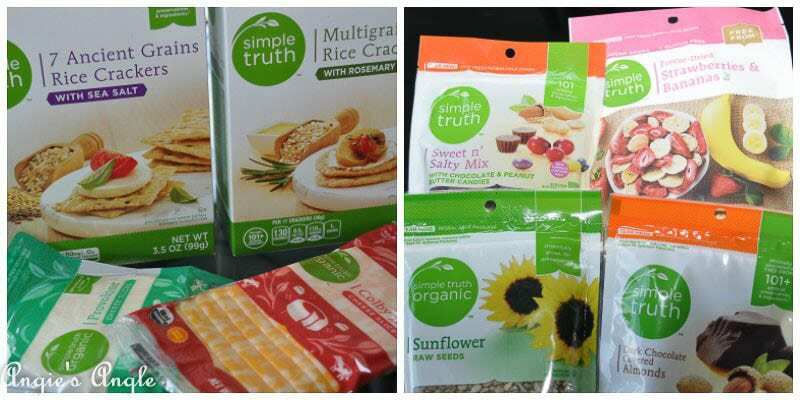 Happily, Kroger has the Simple Truth® line so you can easily trust what you are buying. Affordable and amazing tasting in three different flavor varieties: regular, peppered, and teriyaki. A great addition to your backpack and easy to take along. 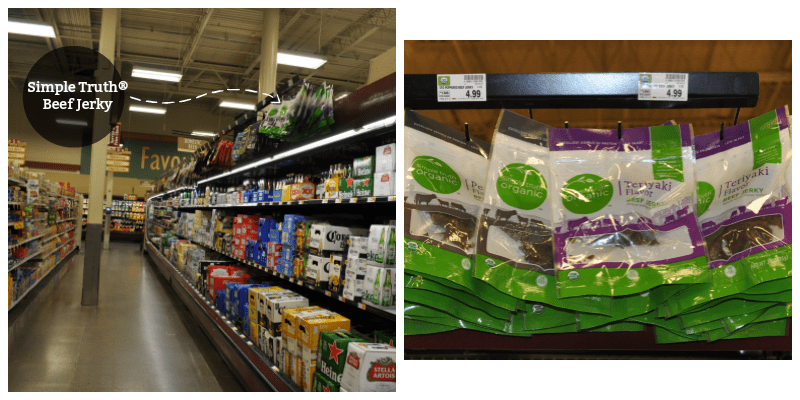 There is a huge line of Simple Truth products you can find in local Kroger. 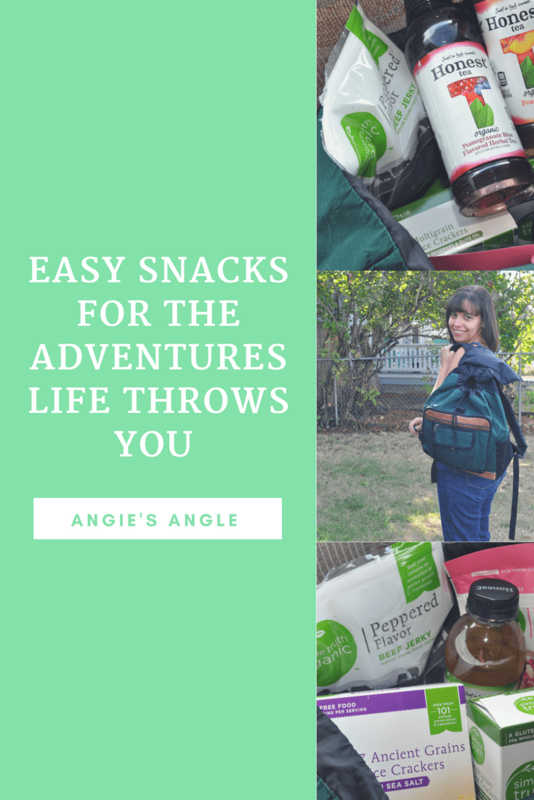 They make it easy to find snacks for the adventures life throws you! Who doesn’t love some crackers and cheese? What about some sunflower seeds? Variety is the name when it comes to the snack line of Simple Truth at Kroger. Because I am a packer, I like to take several different options to choose from when I know we’ll be snacking along the way. 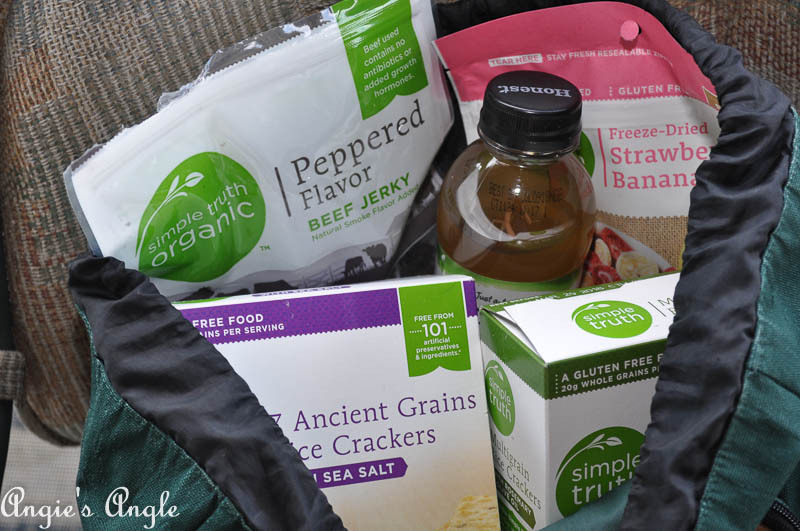 Camping, hiking, and road trips are the top where I know snacks are going to come in handy. I’m not sure what I’ll be wanting so I like the different options for me to choose from. Check out below the yummy items I found for our next adventure. Don’t forget to throw in those fruits and veggies too. 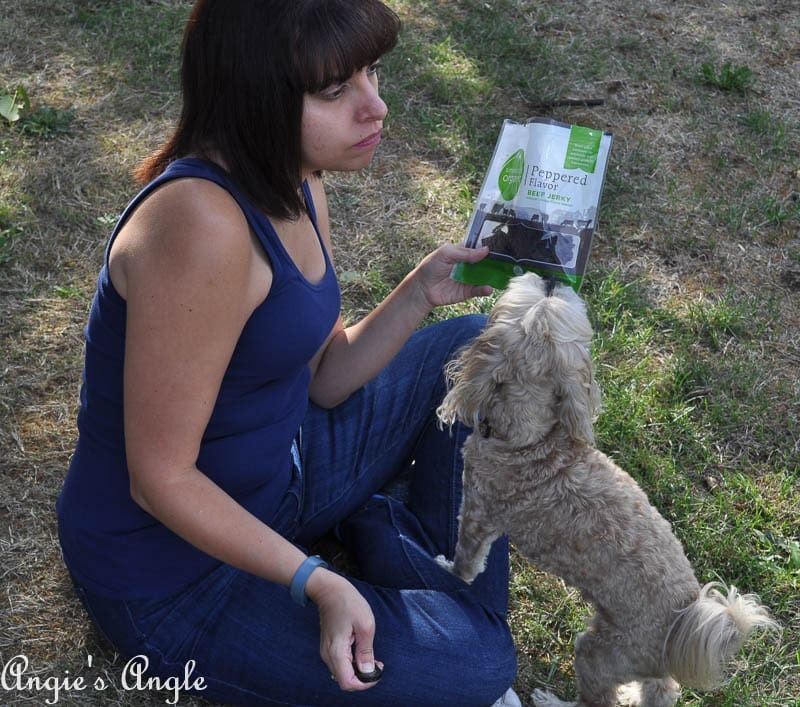 They are great to snack on and give you a great option when it comes to snacking while out and about on your adventures. It’s best to peel and cut them before packing for ease while out. Peel that orange, cut up that apple, and bite-size those carrots. It has less waste and makes easier to actually snack on. Hopefully, now there is a good idea running through your head on what you’ll be taking along for snacks in your next adventure. An adventure that’s easily filled with different kinds of better products to fit your needs. What will be your next adventure? How do you classify adventure?